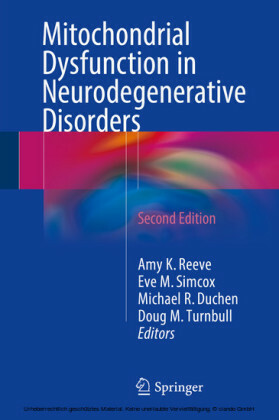 Neurodegenerative Disorders provides an accessible guide to the commonest neurodegenerative diseases, outlining the main clinical features, treatment options and outcomes of the conditions most frequently encountered in clinical practice. 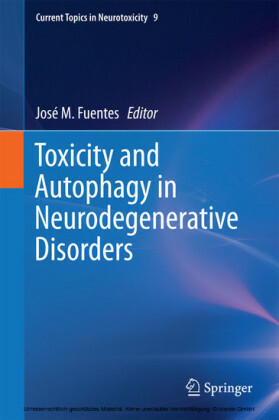 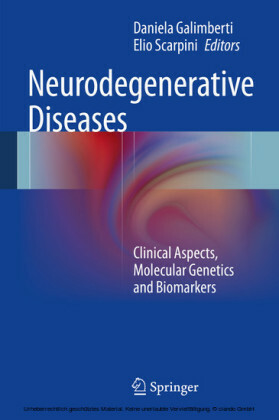 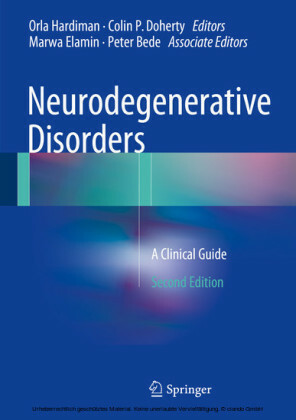 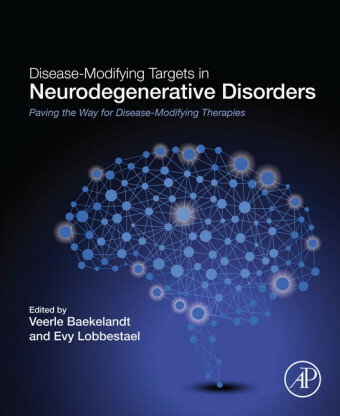 Beginning with an overview of the general principles that underlie degeneration, and the contribution of established and new diagnostics techniques, the book goes on to describe the most common neurodegenerative conditions including Alzheimer Disease; Dementia and Cerebrovascular Disease; Parkinson's Disease; Fronto-Temporal Dementia; Amyotrophic Lateral Sclerosis; Huntington's Disease; Parkinsonism Plus syndromes and Prion Diseases. 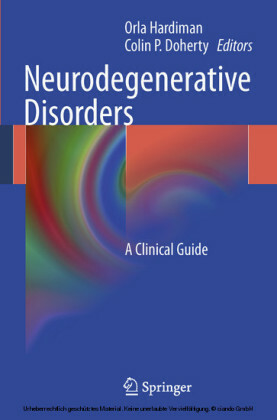 Final chapters cover important management issues including the use of palliative care strategies, advance directives and competence. 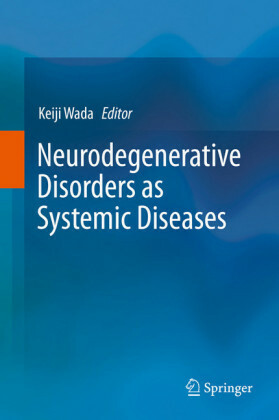 Written by experts in the field internationally Neurodegenerative Disorders is a practical guide for clinicians that will be indispensable for the management of these conditions.